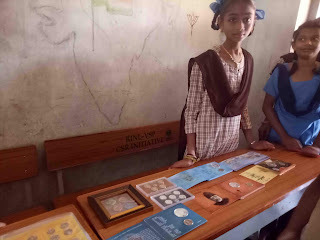 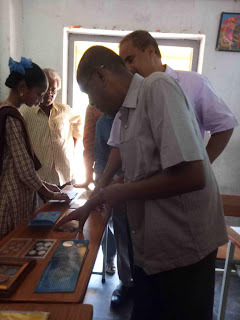 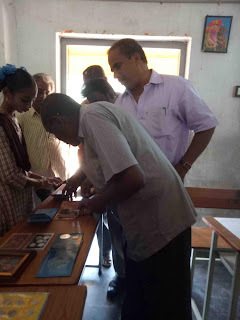 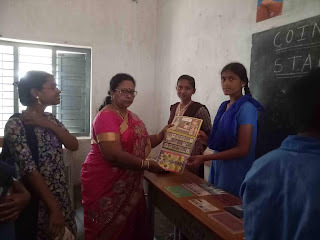 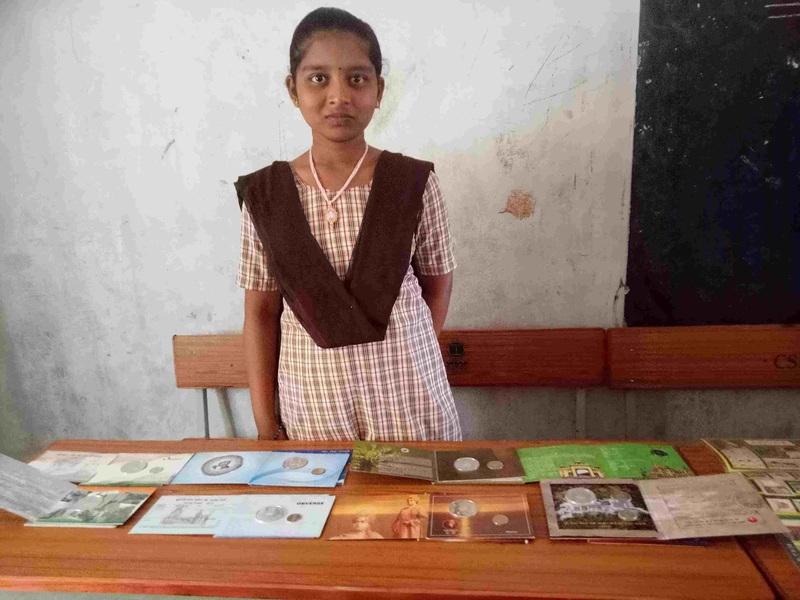 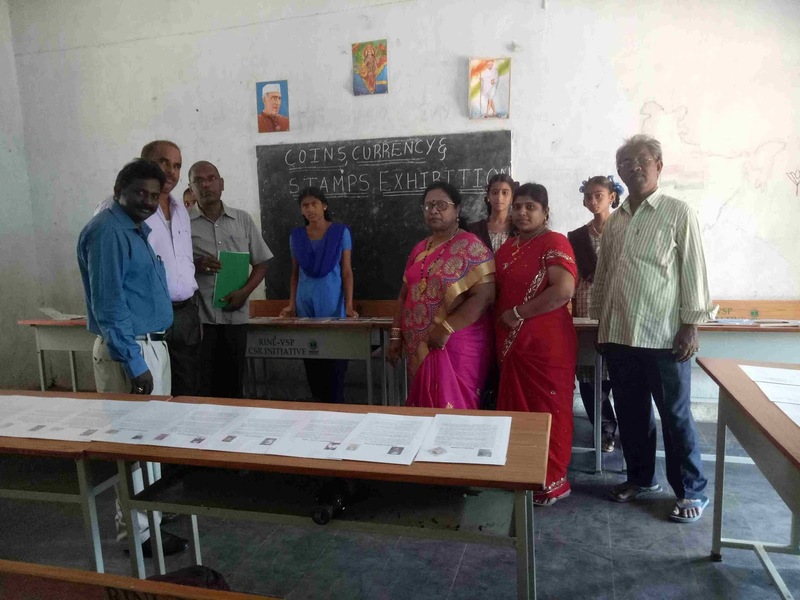 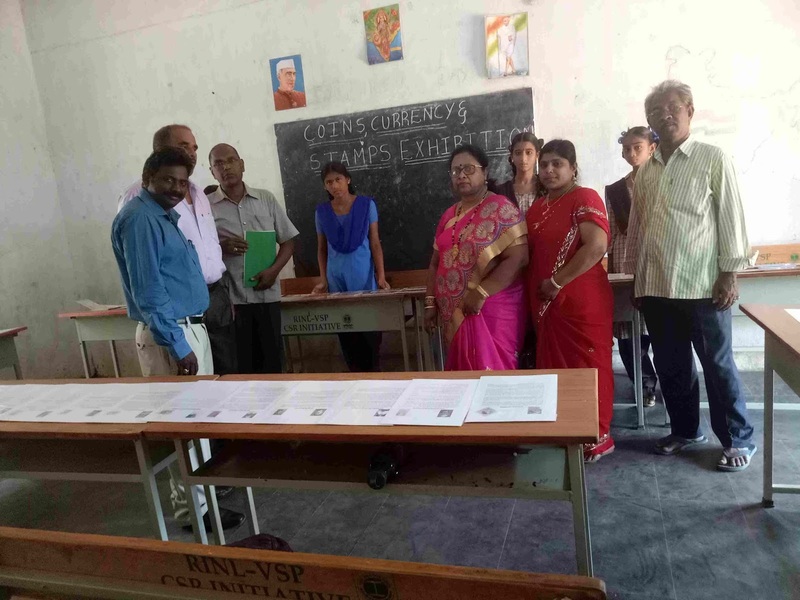 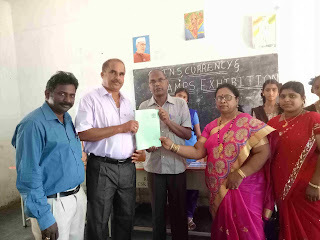 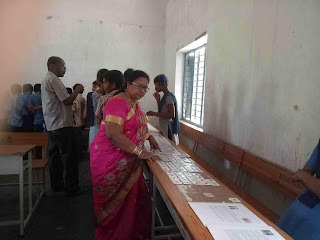 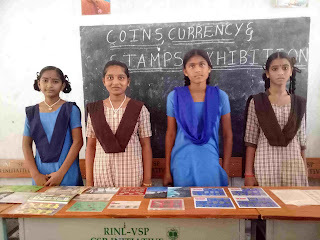 Sri.Maddhula Rajajee numismatics member, Vizag. 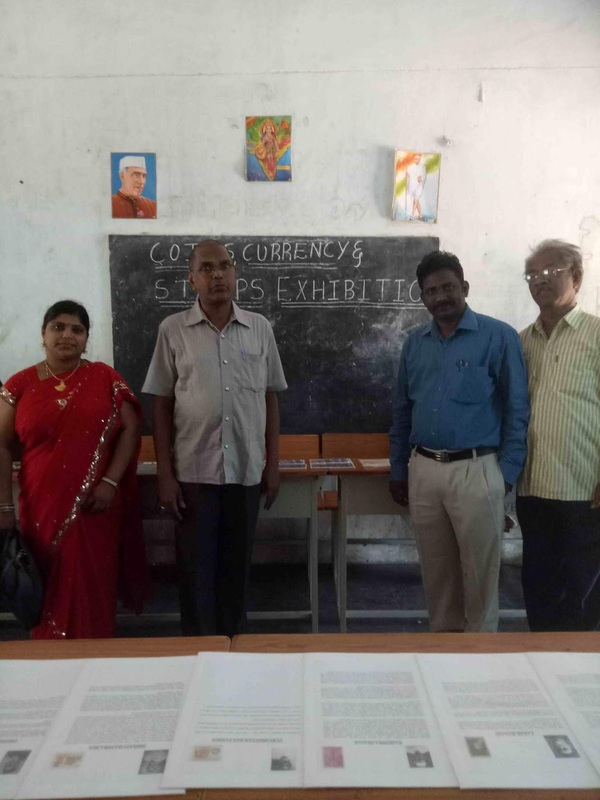 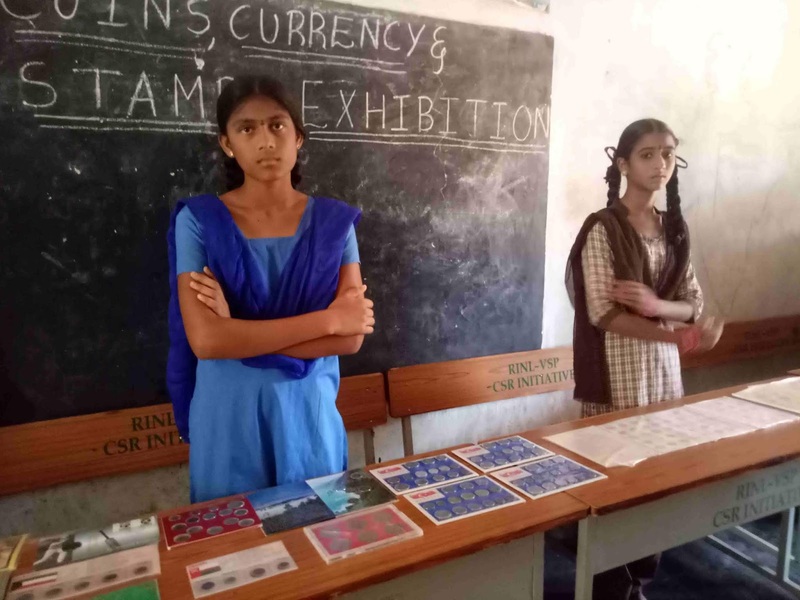 He exhibited more than 100 country currency and Stamps. 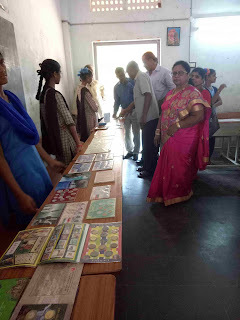 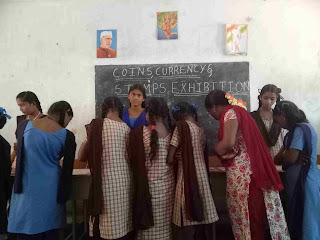 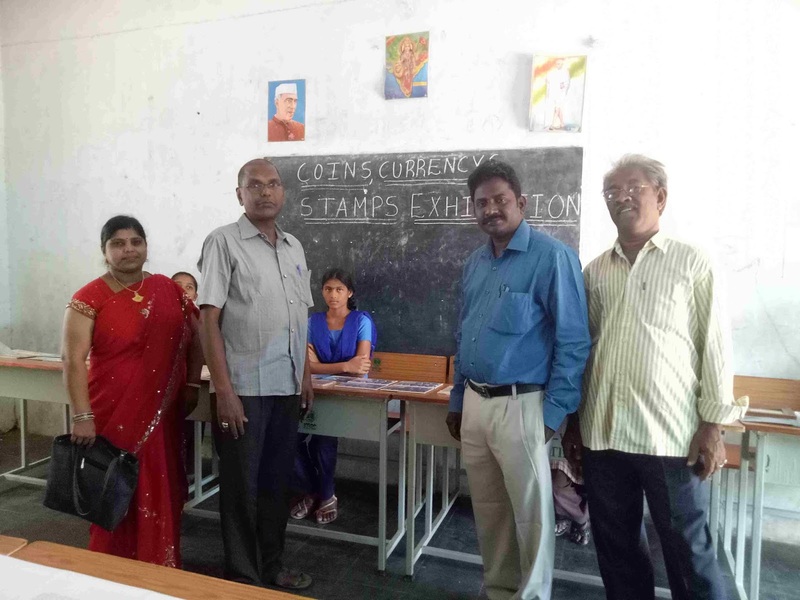 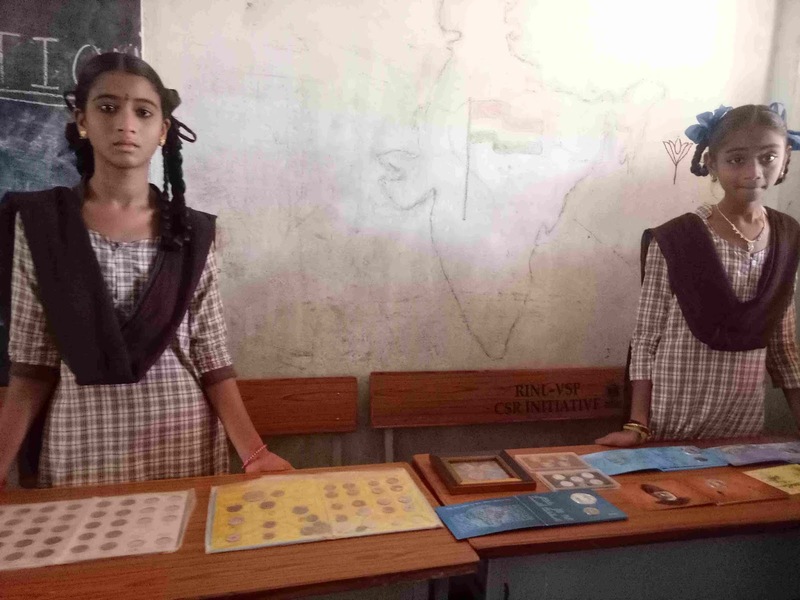 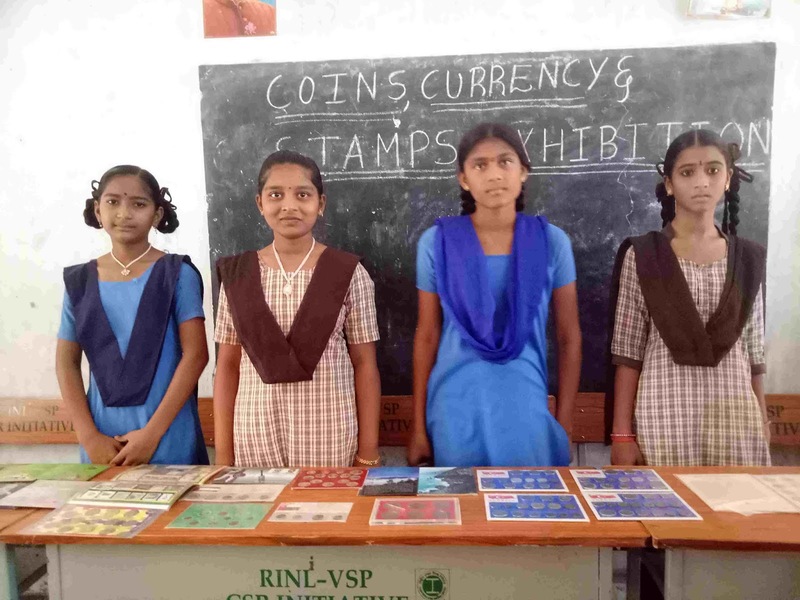 On this program, He explained the importance of coins and stamps. 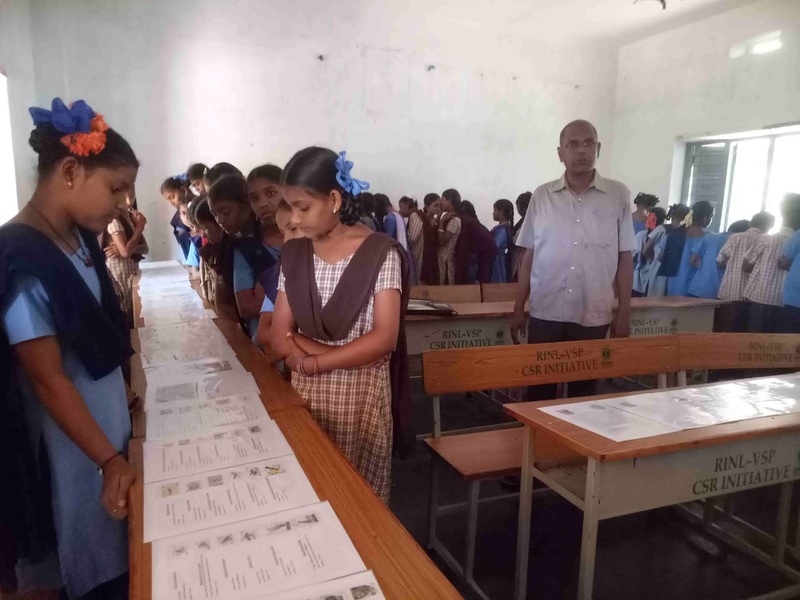 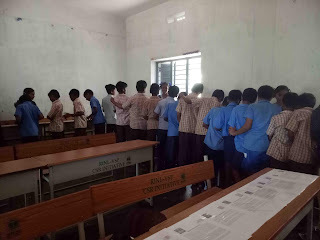 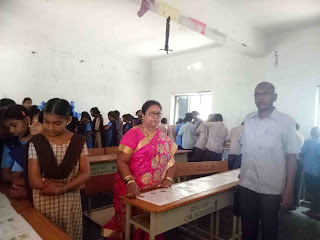 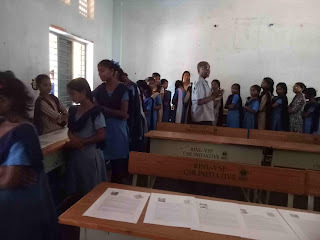 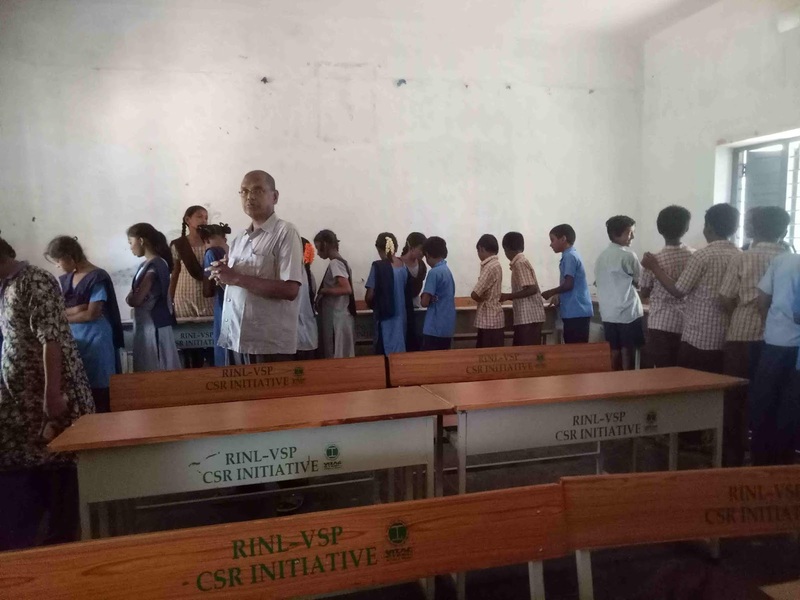 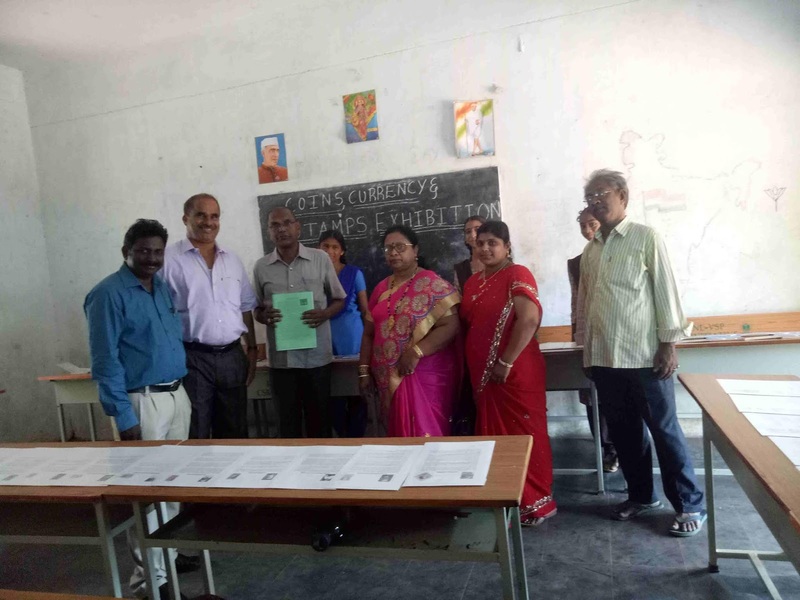 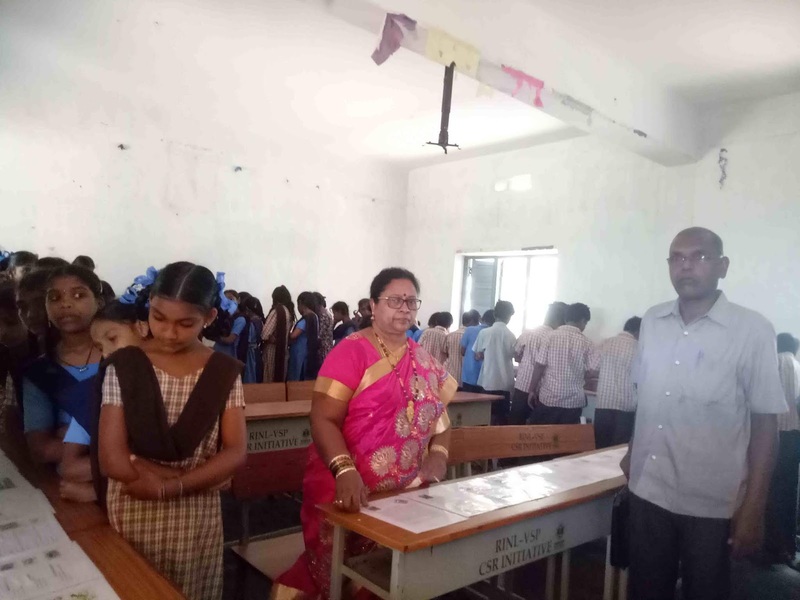 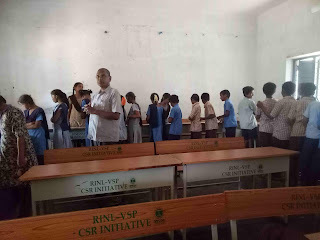 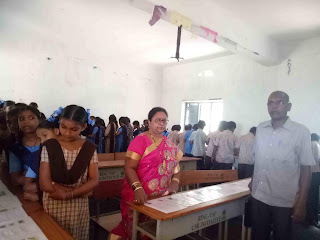 Teachers, Students, and Headmaster (Sri.Buddha Siva Naidu).